Bees can be found around Cave Creek homes during the spring and summer months of the year. Bees typically make nests in openings and on exterior furniture and light fixtures. They will also set up residence under light fixtures, deck railings and eaves of Cave Creek homes. Bee problems are most noticeable during the spring and summer, when bees are notorious for disrupting outdoor activities, especially when food or drinks are available. One way to implement bee control is to keep food or drinks covered while outdoors, which will help to get rid of bees when they are searching for food. It is important to take extra caution when shooing away bees to prevent stings or other bee problems. The experts at Bug Guardian Pest Prevention specialize in safe bee control and bee removal solutions. Sometimes bees can be difficult to control, particularly when the bee nests are concealed or difficult to access.Bug Guardian Pest Prevention knows effective methods for getting rid of bees and their nests, and preventing bees from building future nests in the same location. 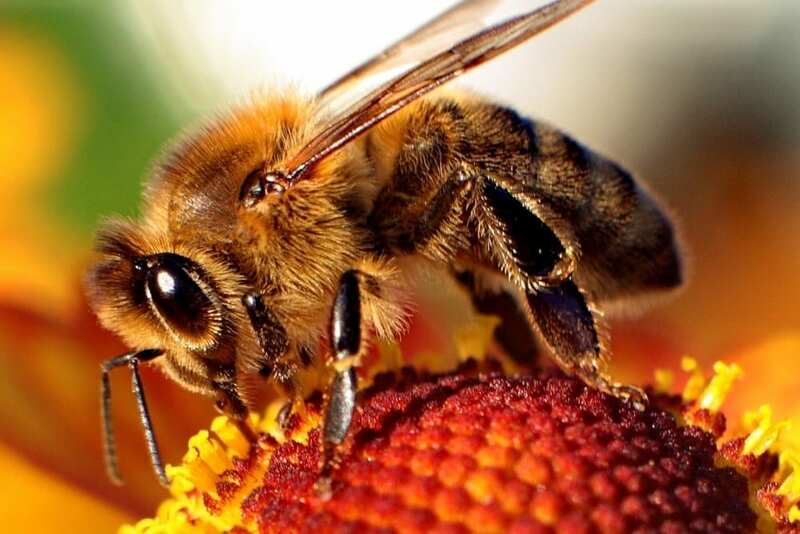 In order to protect you and your family from getting stung during bee removal, it is best to contact aBug Guardian Pest Prevention expert who has the proper gear and bee control solutions.